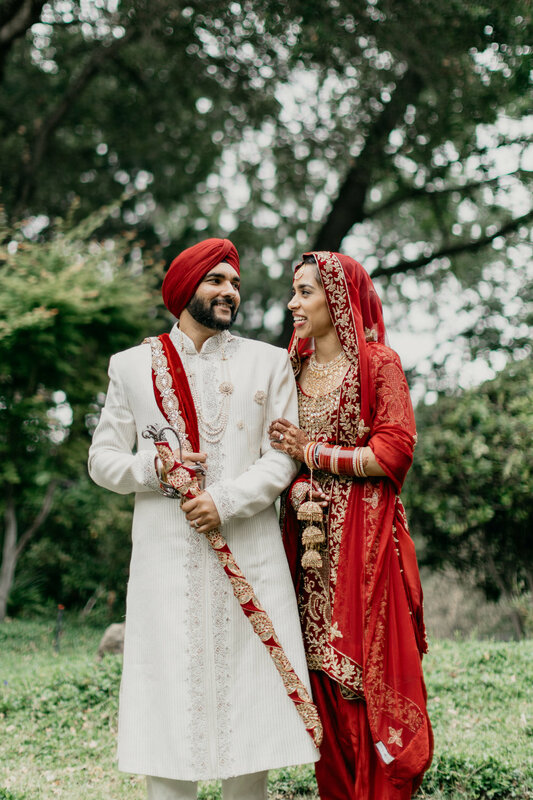 Vaninder + Kennys’s wedding events were an absolute dream. From the amazing couple to the emotional moments, to the gorgeous locations, especially the joy that was felt by all, it couldn’t have been more perfect. The wedding was an amazing five-day event that took place over Memorial Day weekend. The events started off at the gorgeous San Francisco City Hall for the civil ceremony. Thursday evening was the Sangeet (basically a huge pre-wedding party!) in Livermore with a lot of amazing Panjabi dance performance. Friday was an intimate event at the bride’s house, while Saturday we had the main ceremony at the Brides parents’ house where their closest friends and family came to celebrate and provide blessings to the soon to be married couple. Sunday was the reception day at the Chabot Space and Science Center! Vaninder & Kenny, THANK YOU for allowing me to be a part of your big day!